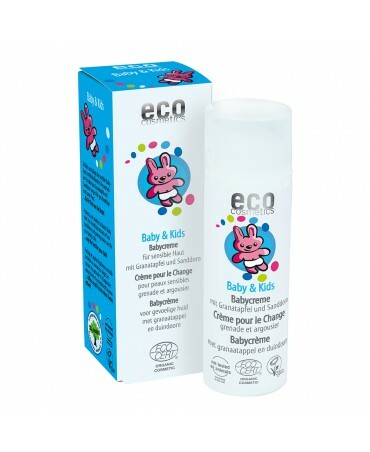 100 % natural, this organic balm is made for your baby, to protect from nappy rash. 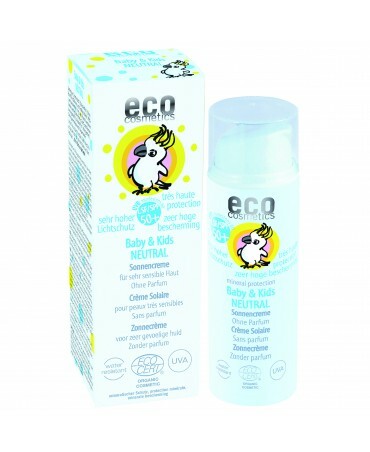 Made from organic calendula, millepertuis and shea, it protects, soothes and softens your baby's sensitive skin. This 100% natural and 95% organic butter was especially created for mums to be. 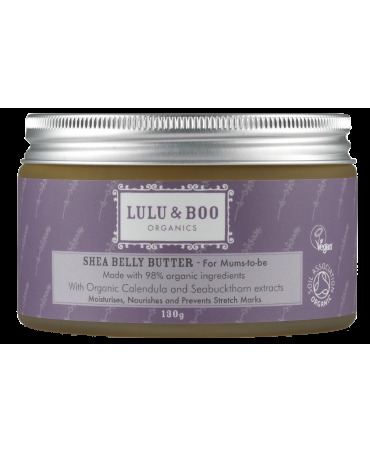 Made from shea butter and a mix or organic essential oils, it aims to stop the apparition of stretch marks by bringing all the essential elements to increasing skin elasticity. 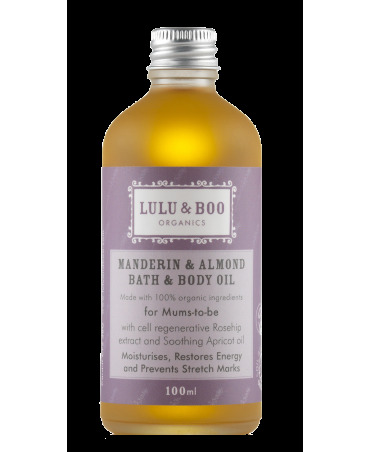 This organic massage oil is perfect for keeping your baby calm and relaxed. 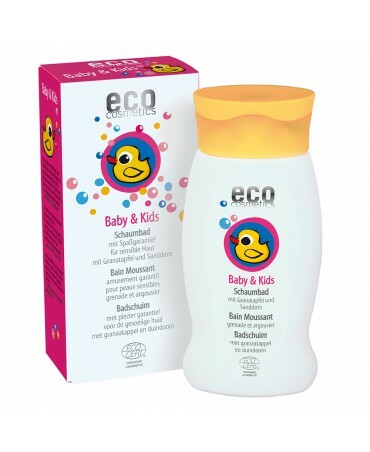 With apricot, borage and jojoba organic essential oils, the baby's skin will be even softer and healthier. Made from 96% organic ingredients, this oil relaxing and therapeutic. 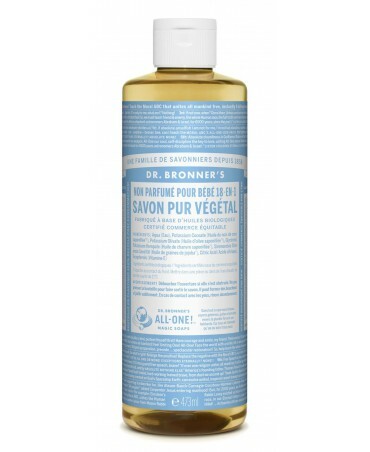 Made from organic lavender, camomile and aloe vera, this gently shampoo cleanses, calms and soothes. A baby's skin is particularly sensitive around the nappy area. 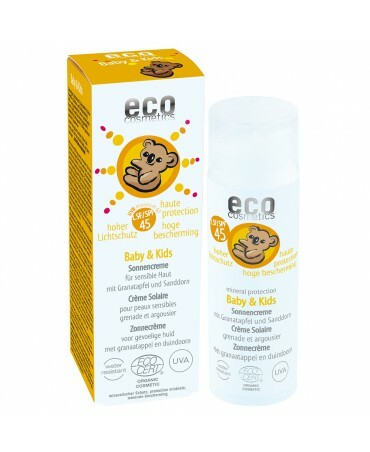 This nappy cream for babies and children, protects and soothes naturally. 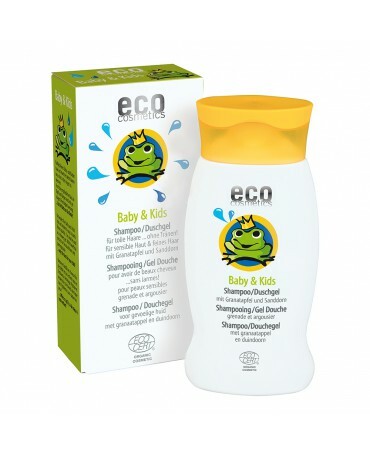 This bubble bath protects the sensitive skin of young children and babies from dryness thanks too its gentle, soothing formula. The bubbles garanti a fun bath time! Gentle care for your baby and young children! The organic pomegranate extract, softens and moisturizes the skin whilst preventing dehydration. When it's cold sensitive skin needs extra protection. This face cream gives a naturel, intense protection against bad weather for babies and young children to keep them safe from the negative effects of winter weather. Maximum sun protection for delicate skin children and babies. Easily absorbed, it doesn't leave any white marks and supplies instant protection. Enriched with pomegranate, olive and macadamia oil it keeps skin soft and hydrated. 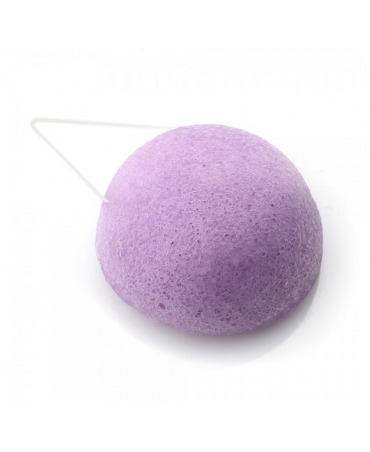 The violet konjac sponge soothes and soften your skin thanks to its moisturizing virtues. Ideal for the sensitive and irrated skins. 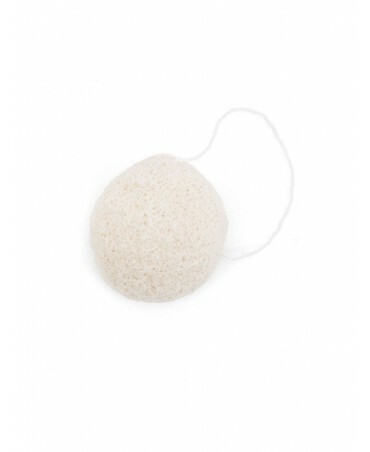 Made from Viola Odorata, this konjac sponge purifies, regulates blood and decongests tissues. 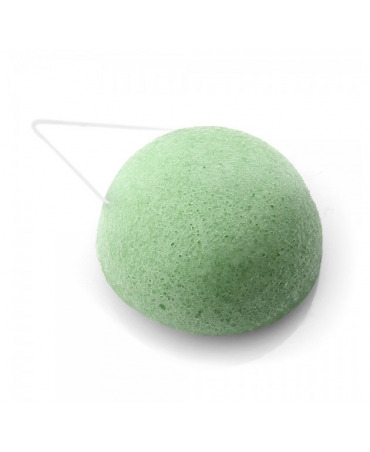 The green clay konjac sponge is the perfect tool for all types or oily skins. It purifies the skin, helps to heal the scars and has an antibacterial effet. 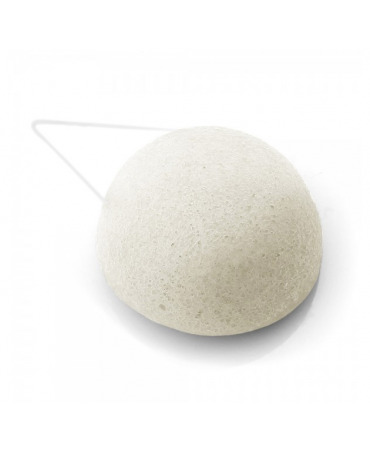 The white konjac sponge is entirely organic and natural. Made for all types of skins, it absorbs water while taking care of the skin. Ideal for sensitive and delicate skins, it helps to cleanses make-up and tattoos. Multi-use, 100% natural, organic and vegan beauty product. Suitable for skin care, make up removal, exfoliation and ideal for skin that is sensitive or has trouble with acne. The perfect skin purifier.